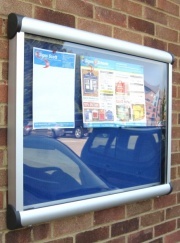 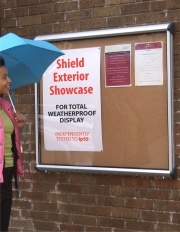 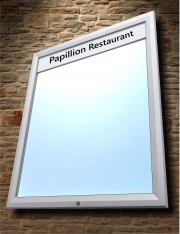 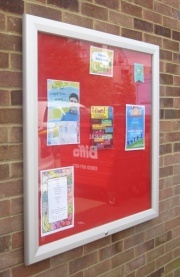 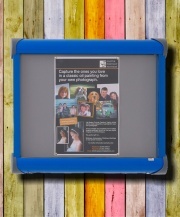 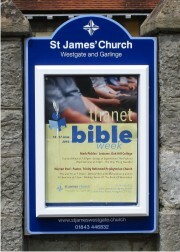 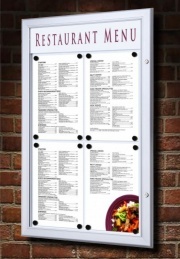 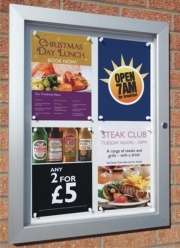 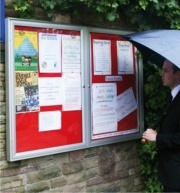 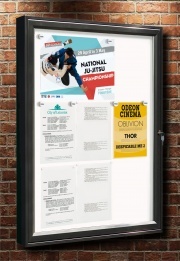 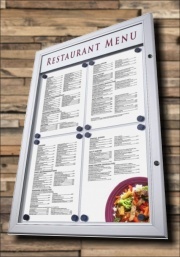 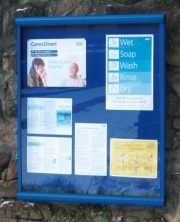 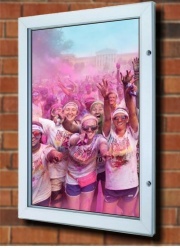 Wall Mounted External Church Noticeboards and Poster Display Cases: We offer a large range of external Wall Mounted Noticeboards, Poster Cases and Display Cases which are ideal for use in Churches and Places of Worship. 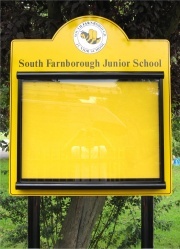 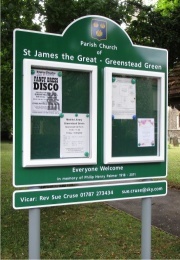 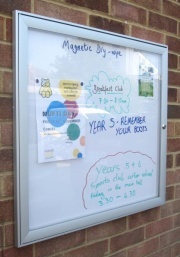 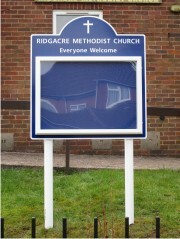 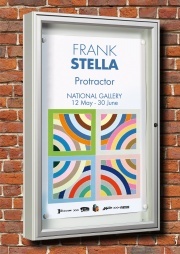 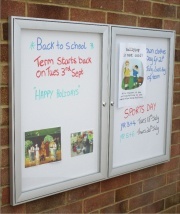 There are standard sizes of Church Noticeboards available as well as bespoke Church noticeboards that can be manufactured to suit your particular requirements. 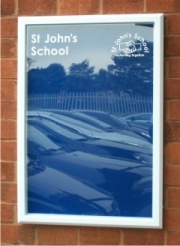 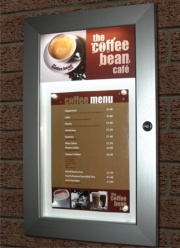 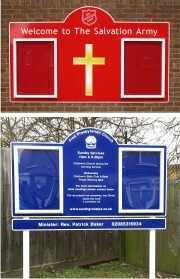 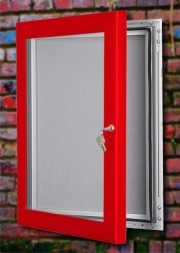 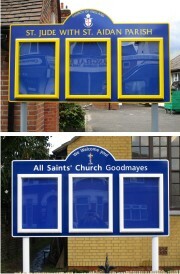 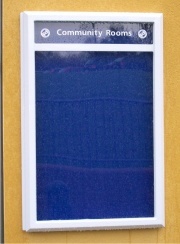 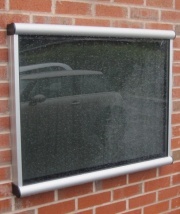 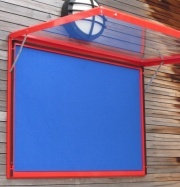 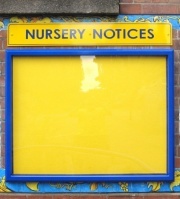 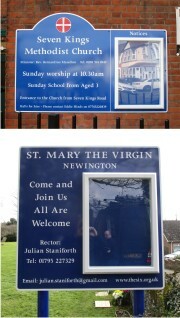 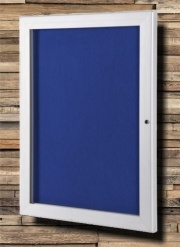 Our external Wall Mounted Church Noticeboards come in a wide range of powder coated or anodised aluminium colour options as well as different options inside the case ie magnetic backing, felt backing etc. 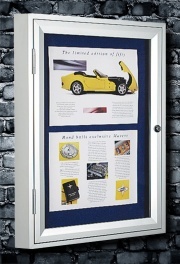 Whatever your requirements, be it a Wall Mounted Church Noticeboard, a Wall Mounted Poster Display Case or a Wall Mounted Display Case for your Church or Place of Worship we are sure to have a solution to suit you. 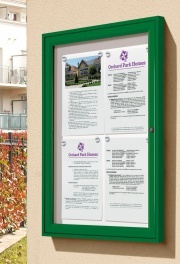 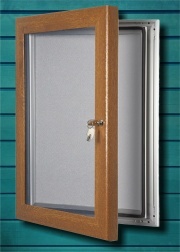 If you cannot see what you require then please contact us and we will do our very best to help.